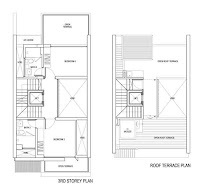 The Rosyth Collection Landed Terrace House is conveniently situated along Rosyth Road, Singapore District 19. Live more, interact more, do more in this secure and sure community. TOP expected to be in 2015. 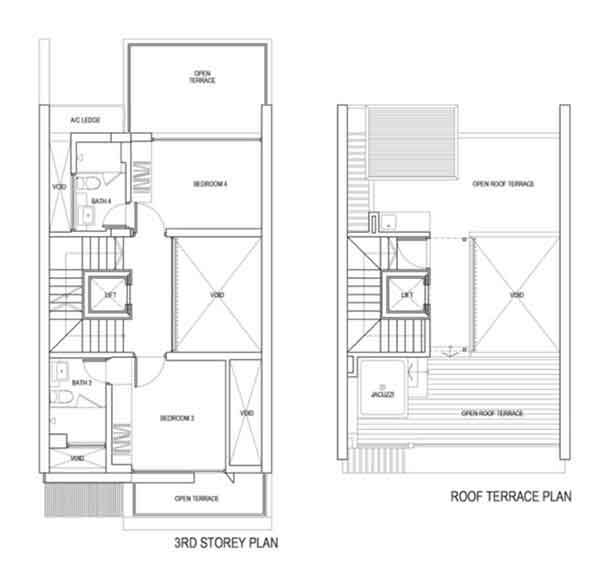 The Rosyth Collection consists of 2 inter terraces and 4 corner terraces. All stylish units gets a private lift, roof terrace that allows you to see the beauty of nature, and 2 private carpark. 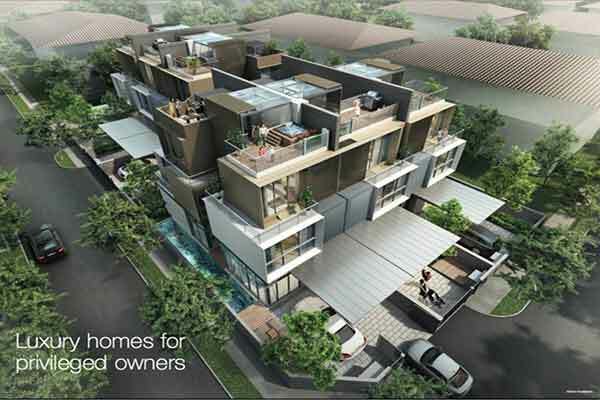 Bordered with elegant façade and trees that provides a secure, relaxing, and quiet environment inside the development. Rosyth Collection is perfect for the family’s healthy and blissful lifestyle. In Rosyth Collection, your family and loved ones can enjoy gatherings and celebrate milestone with friends exclusively in a very relaxing swimming pool. It possess of open spaces, top-notch facilities and amenities, and convenient residential units with durable and high-grade finishes and fixtures for you and your family to enjoy. Here you are nearby to important commercial, educational, and business establishments. 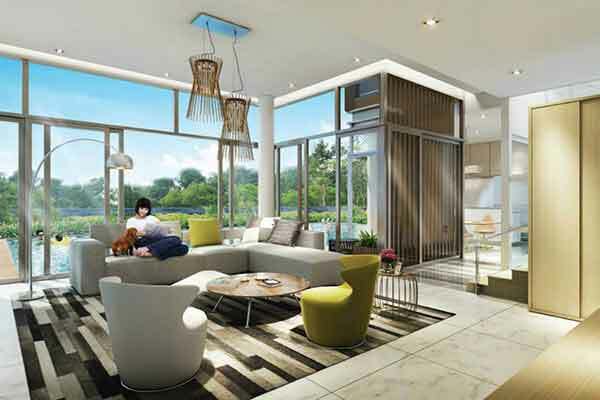 It is accessible to major expressways such as Kallang Paya Lebar Expressway (KPE) and Central Expressway (CTE). Close proximity to some MRT stations include Serangoon MRT, Hougang MRT, Kovan MRT, and Lorong Chuan MRT. Rosyth Collection Is just a stone’s throw away to various shopping centres like Heartland Mall, Upper Serangoon Shopping, ICB Shopping Centre, and NEX Shopping Mall. Groceries and Supermarkets such as NTUC Fairprice, Cold Storage, Shop N Save, and Sheng Siong Hypermarkets are right at yout doorsteps. For Parents, considering a good school nearby to home is the most important factor in their decision. 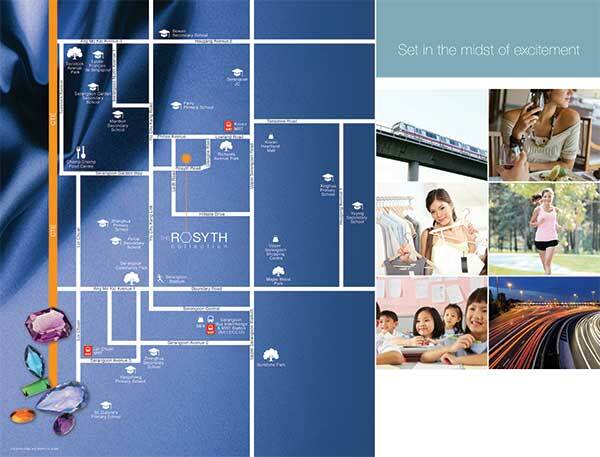 The reason why The Rosyth Collection Location is encircled with reputable schools within the neighbourhood. Best-known schools nearby include Xinmin Primary and Secondary School, Rosyth School, Xinghua Primary School, Montfort Junior School, Bowen Secondary School, Serangoon Garden Secondary School, Serangoon Junior College, Nanyang Junior College, Lycee Francais De Singapour, DPS International School, and a lot more. 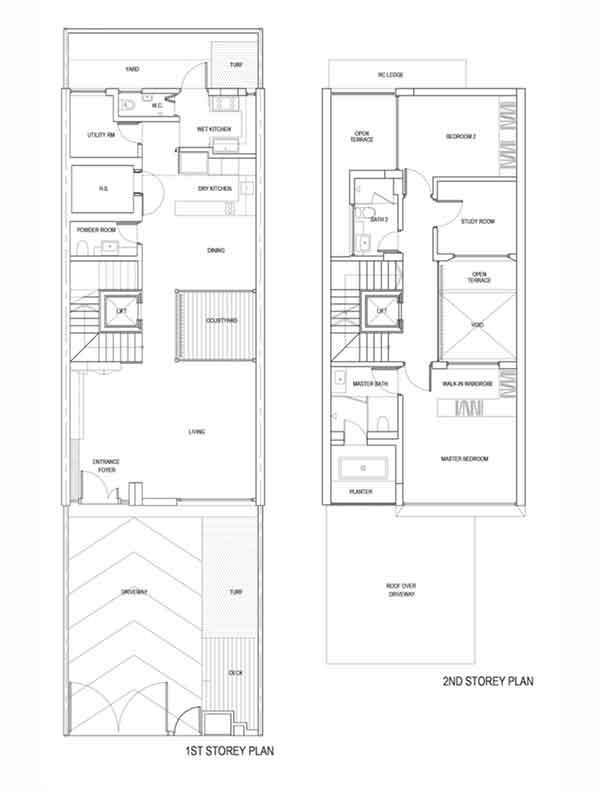 Come home to a place of calm and elegance that warms your heart and eases your mind only at Rosyth Collection! 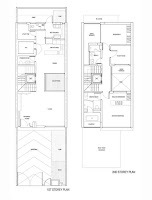 View The Rosyth Collection floor plans and brochure here. *The Rosyth Collection VVIP Preview is available strictly by Appointment. Showflat opening hours may varies. For opening hours, do call our Sales Hotline at 6100 0877 or register below for your VVIP Preview.